Kadokawa Games have revealed the first details on the recently announced God Wars 2, the sequel to God Wars: Future Past (known as God Wars: The Complete Legend on Switch). 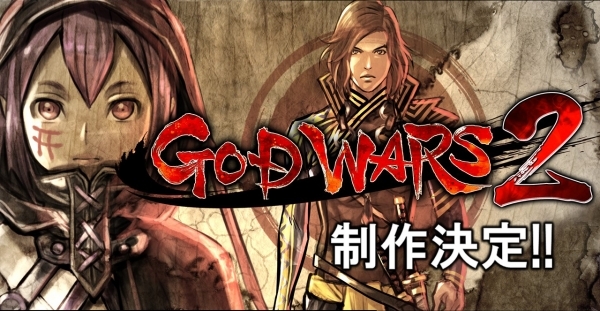 God Wars 2 will have a story that focuses on the “national defense” for Japanese mythology and shows the “end of the mythical world” as Japan transitions from the world of gods to the world of humans. 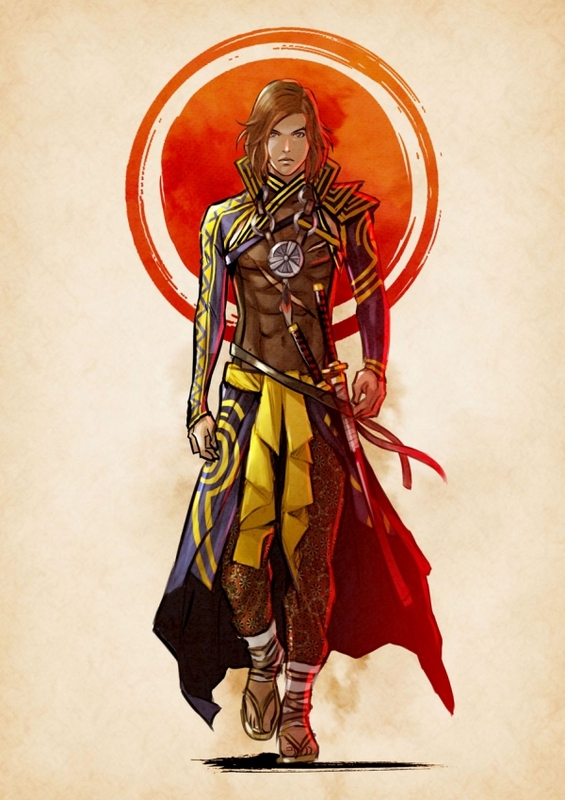 The founding of the Kingdom of Yamato will also be told. Kadokawa Games will “further evolve” the tactical battle gameplay systems as well as enhance the graphics. This includes character portraits. Platforms and a release date have not been decided. Additionally, the first two characters have been revealed. 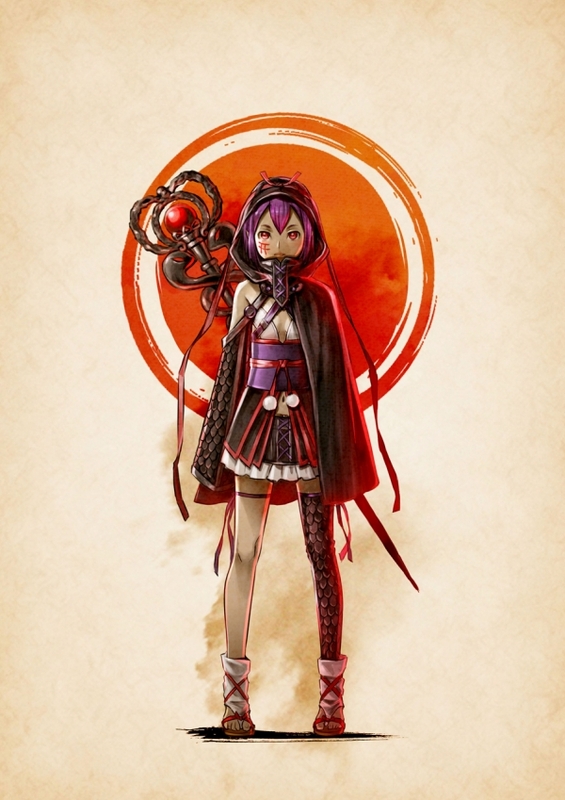 A girl who inherited the leftover spirit of Yamata no Orochi.